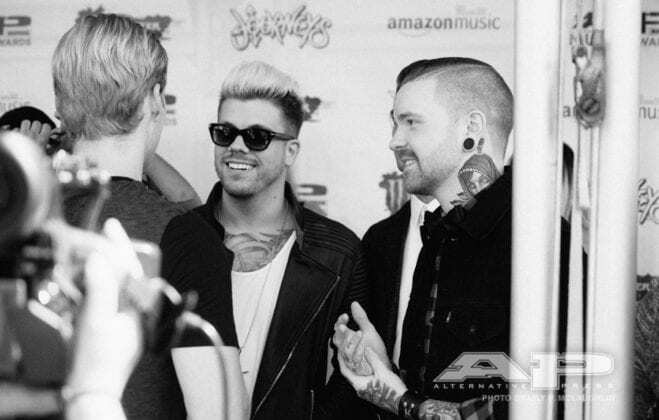 3OH!3 on the 2016 APMAs Red Carpet. 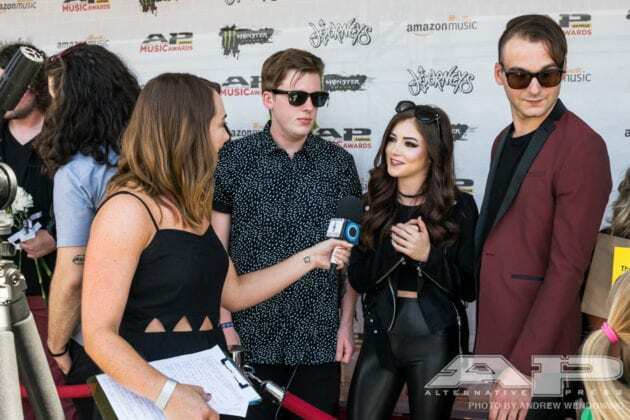 Against The Current on the 2016 APMAs Red Carpet. 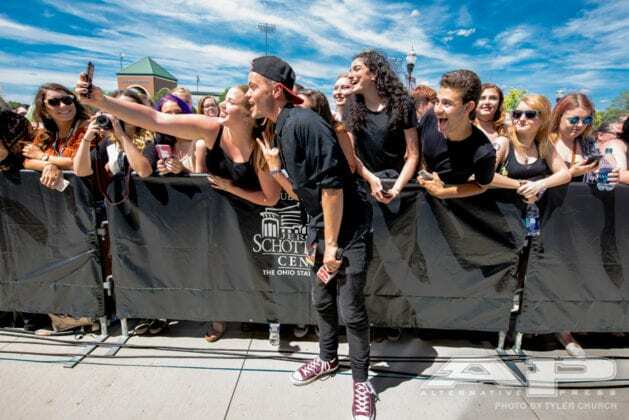 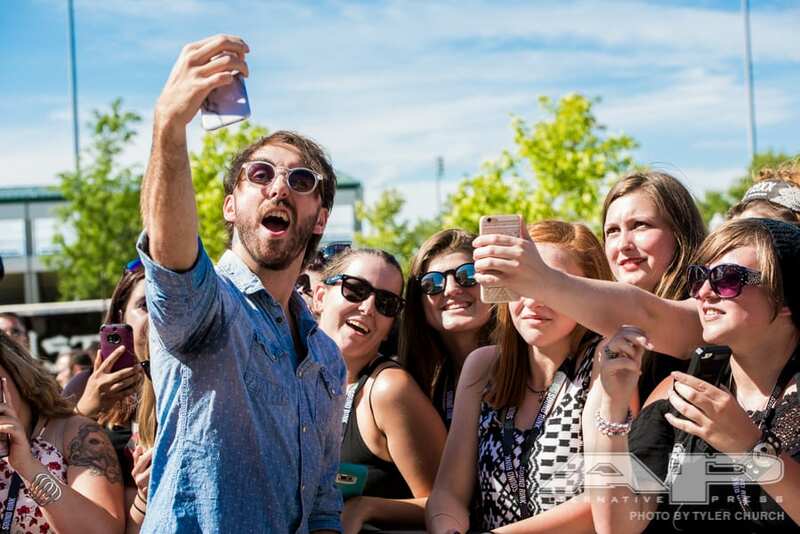 Alex Gaskarth takes a selfie with fans on the 2016 APMAs Red Carpet. 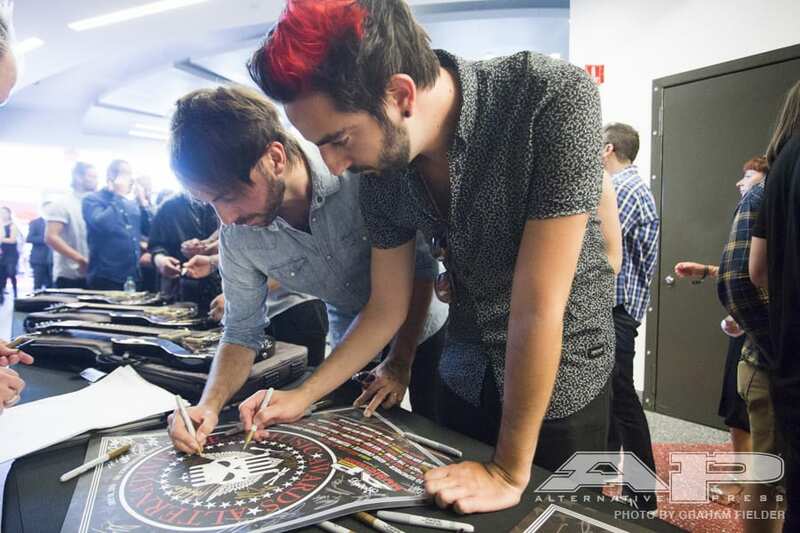 Your APMAs hosts Alex and Jack sign a commemorative poster after walking the red carpet. 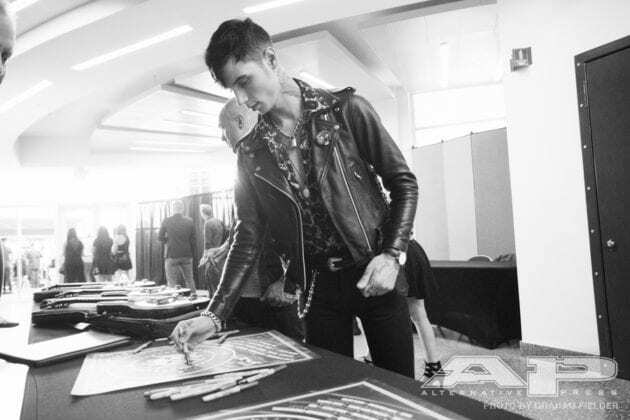 Andy Black signs a poster after walking the the 2016 APMAs Red Carpet. 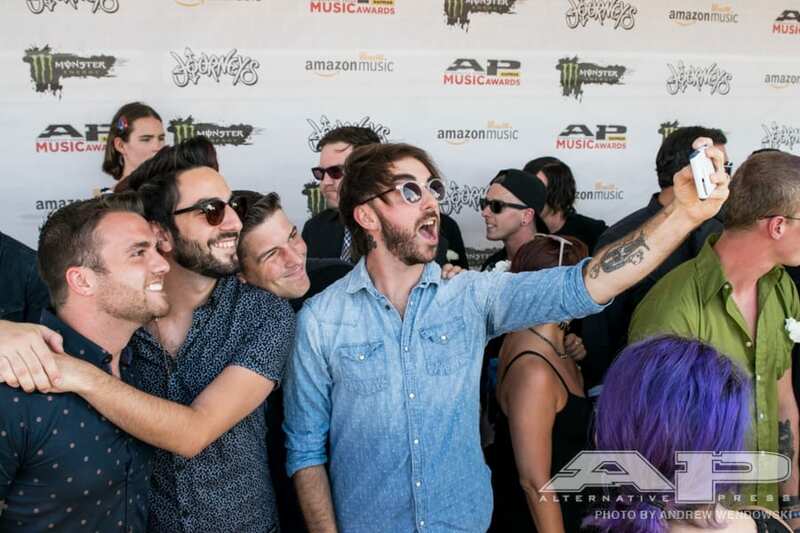 All Time Low on the 2016 APMAs Red Carpet. 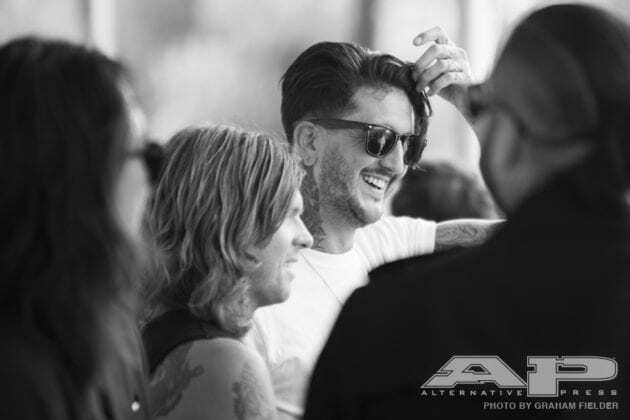 Of Mice & Men on the 2016 APMAs Red Carpet. 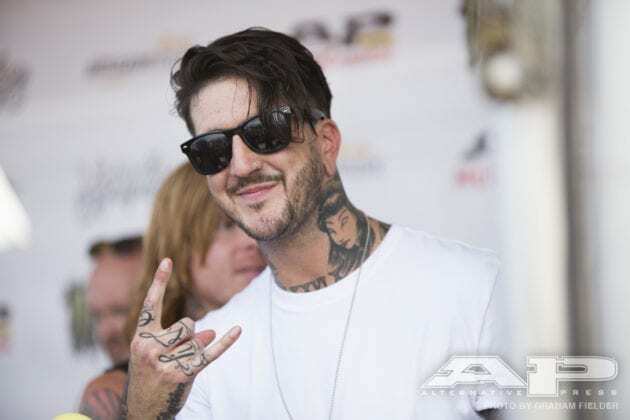 Austin Carlile on the 2016 APMAs Red Carpet. Babymetal on the 2016 APMAs Red Carpet. 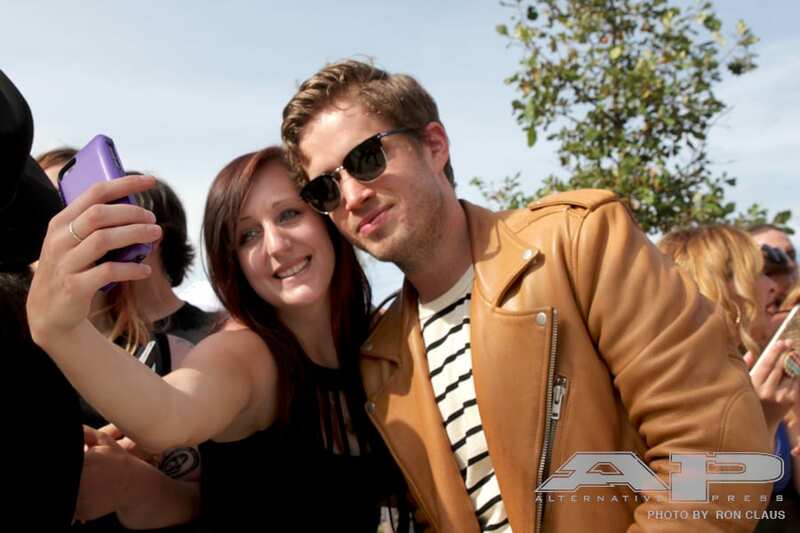 The Summer Set's Brian Dales takes a selfie with a fan on the 2016 APMAs Red Carpet. Creeper on the 2016 APMAs Red Carpet. 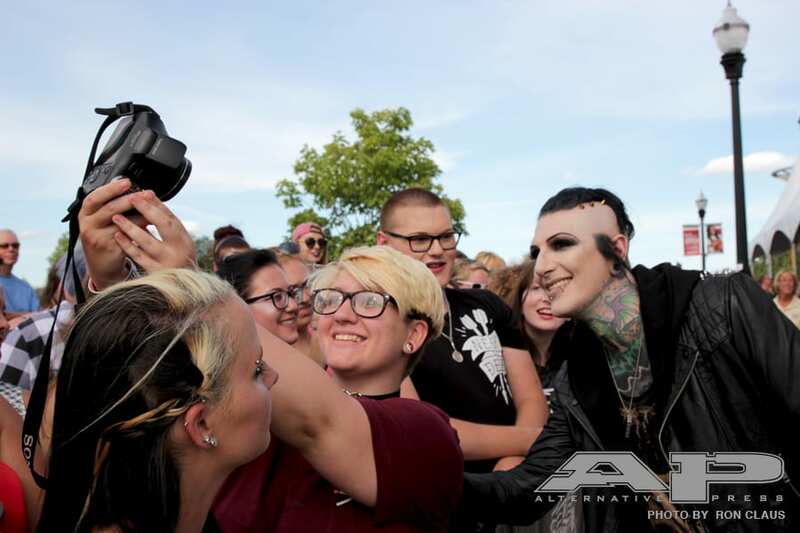 Chris Motionless of Motionless In White takes a photo with fans on the 2016 APMAs Red Carpet. 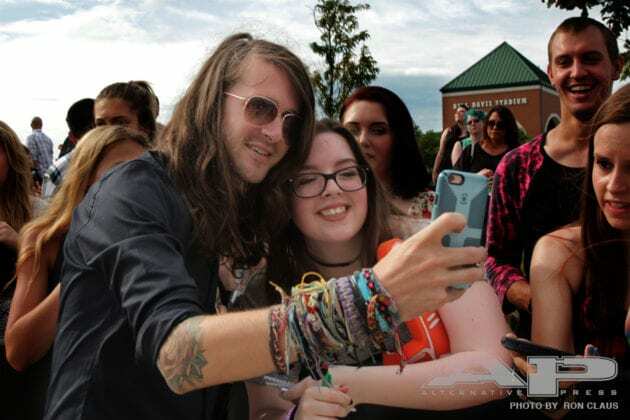 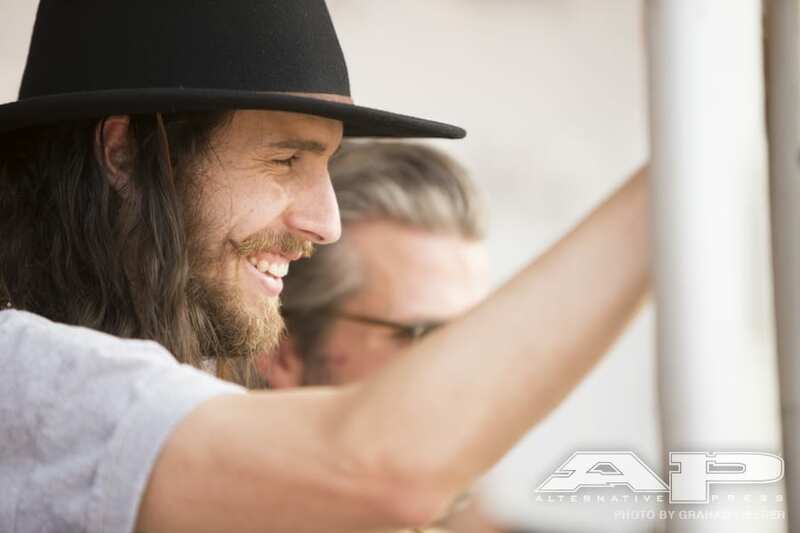 Derek Sanders of Mayday Parade with a fan on the 2016 APMAs Red Carpet. 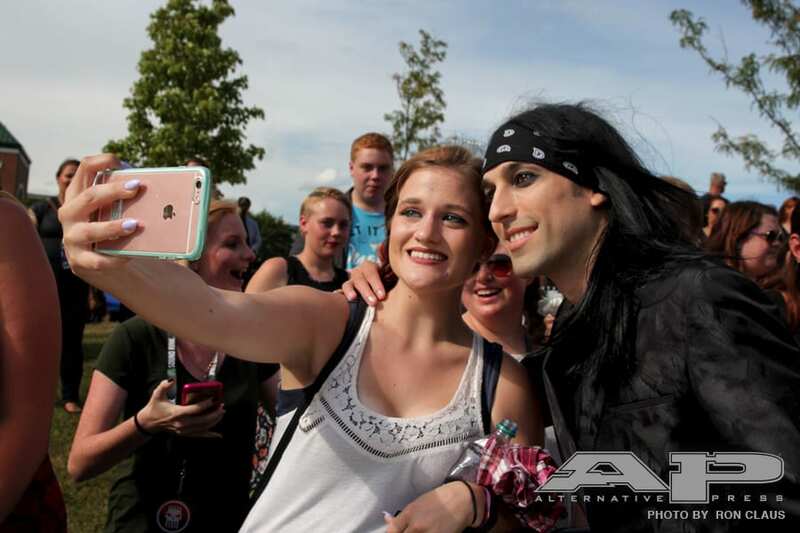 Christian Coma of Black Veil Brides with a fan on the 2016 APMAs Red Carpet. 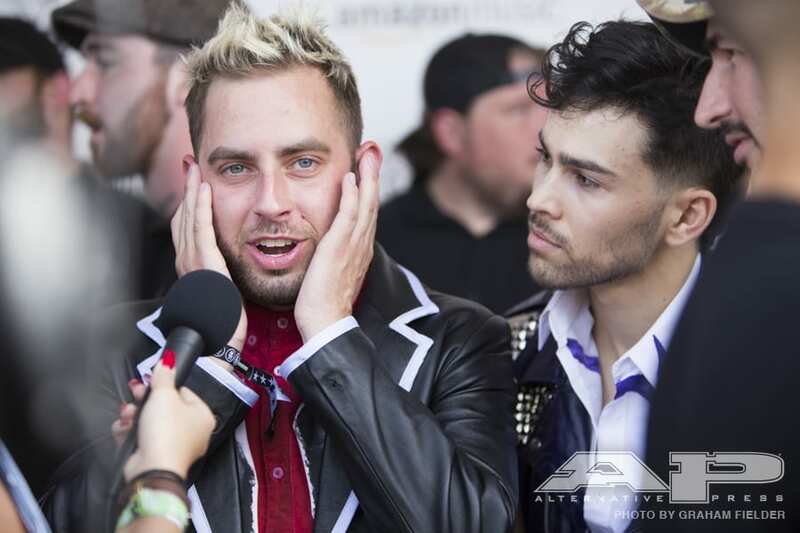 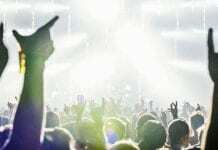 Issues on the 2016 APMAs Red Carpet. 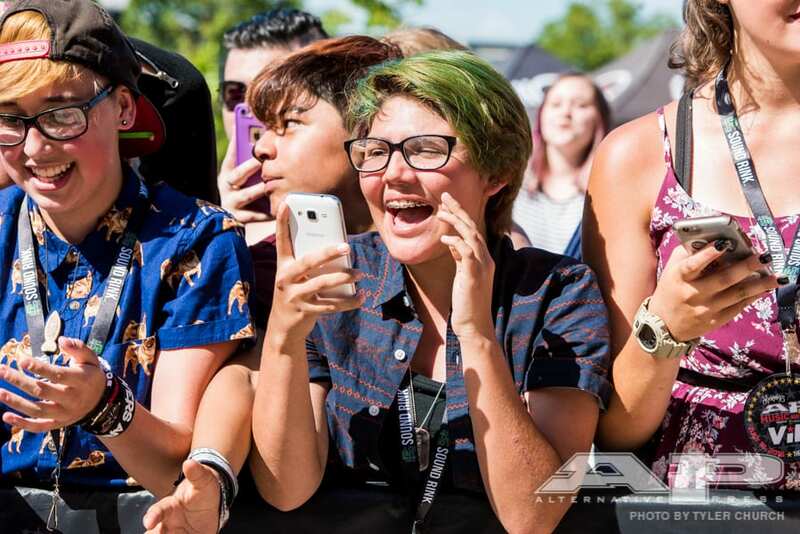 Fans at the 2016 APMAs Red Carpet. 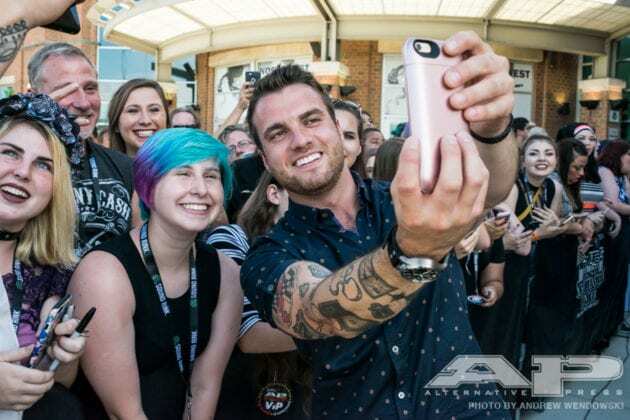 Juliet Simms on the 2016 APMAs Red Carpet. Levi Benton of Miss May I on the 2016 APMAs Red Carpet. 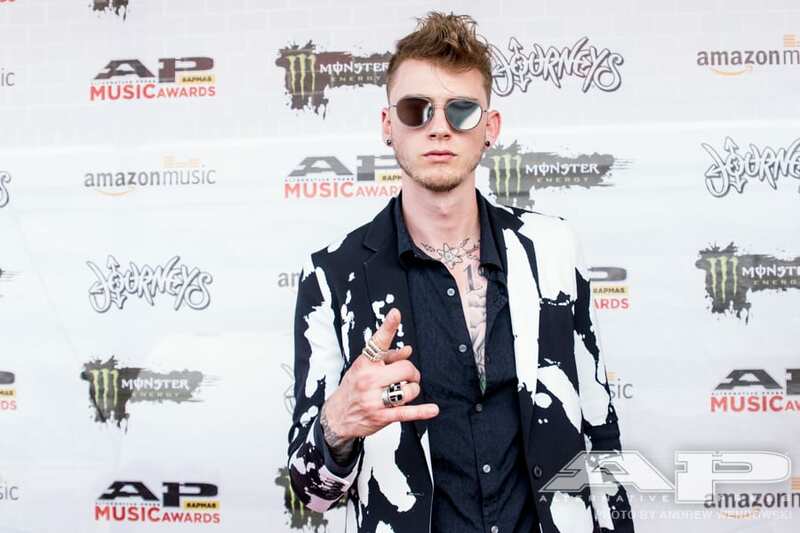 Machine Gun Kelly on the 2016 APMAs Red Carpet. Memphis May Fire on the 2016 APMAs Red Carpet. 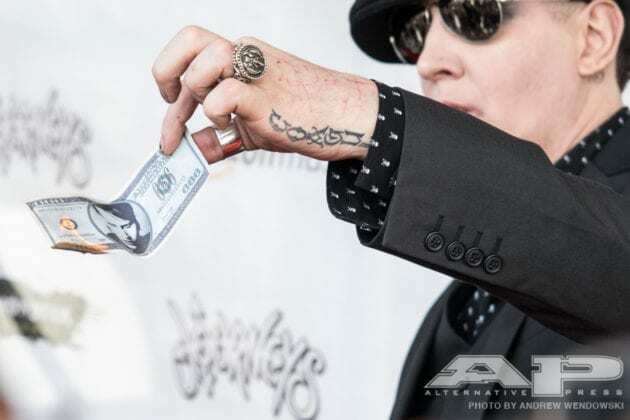 Marilyn Manson on the 2016 APMAs Red Carpet. 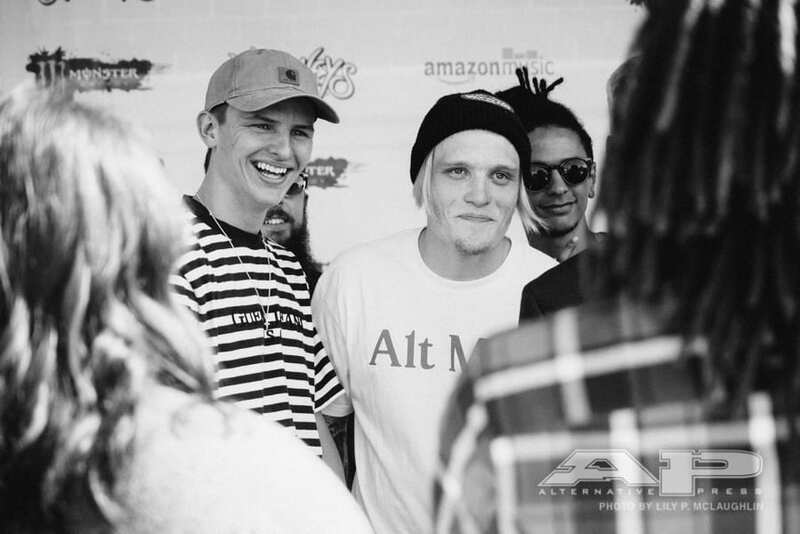 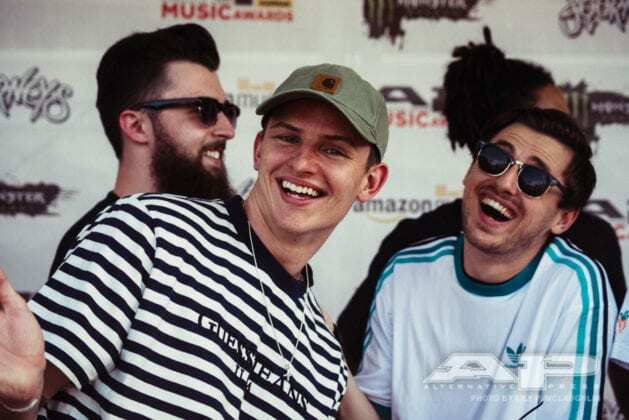 Neck Deep on the 2016 APMAs Red Carpet. Nick Major on the 2016 APMAs Red Carpet. 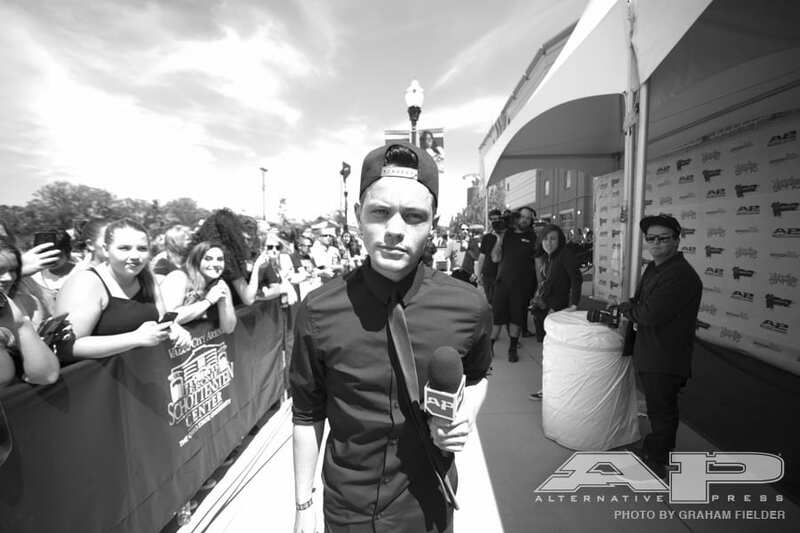 Nick Martin of Sleeping With Sirens on the 2016 APMAs Red Carpet. Juliet Simms and Andy Biersack on the 2016 APMAs Red Carpet. 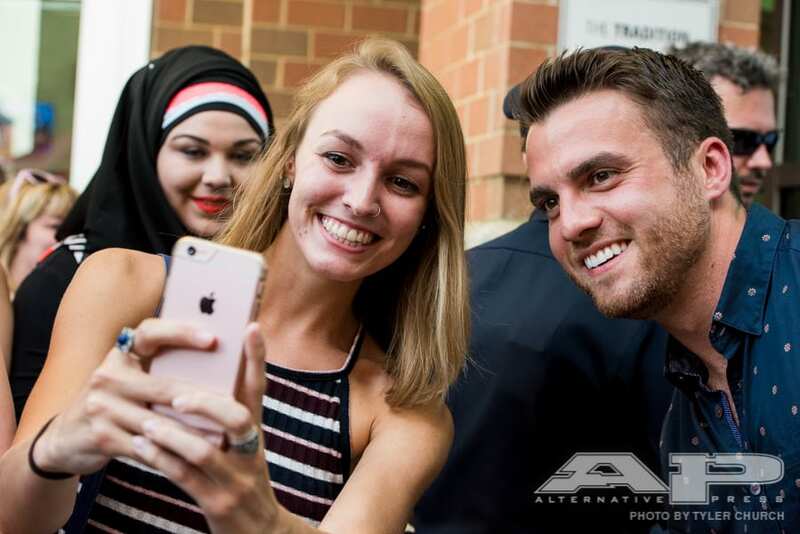 Rian Dawson of All Time Low on the 2016 APMAs Red Carpet. 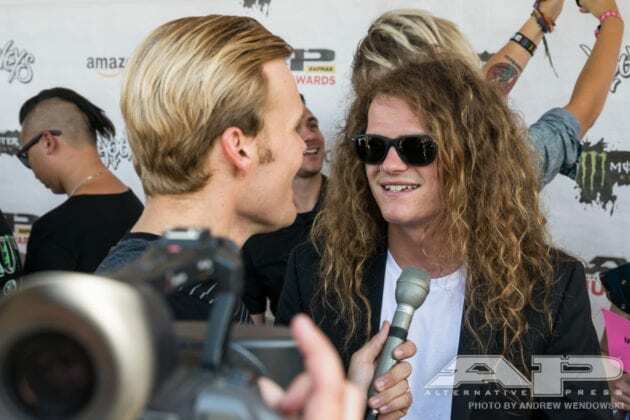 Scott Stapp on the 2016 APMAs Red Carpet. 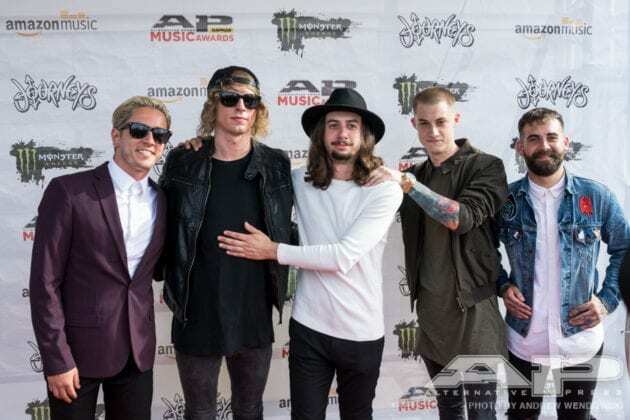 The Word Alive on the 2016 APMAs Red Carpet. 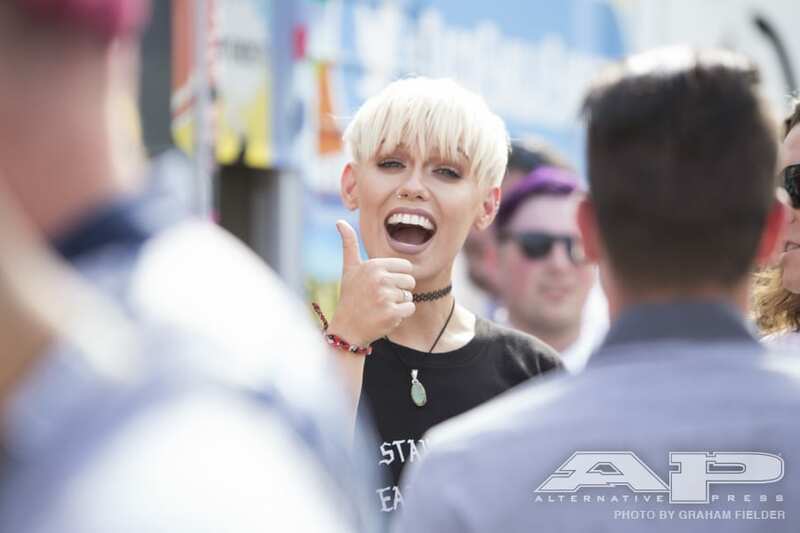 Jenna McDougall on the 2016 APMAs Red Carpet. 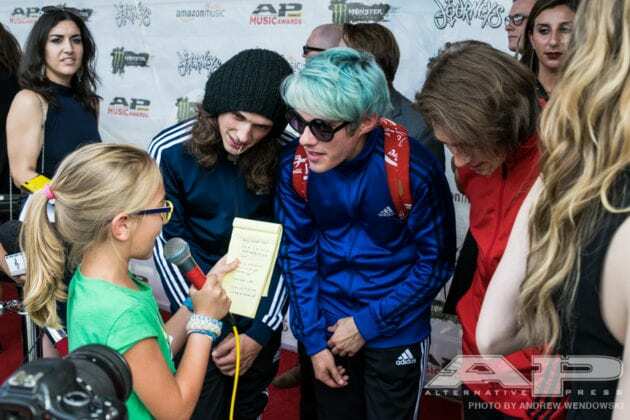 Piper of Kids Interview Bands talks to Waterparks on the 2016 APMAs Red Carpet. 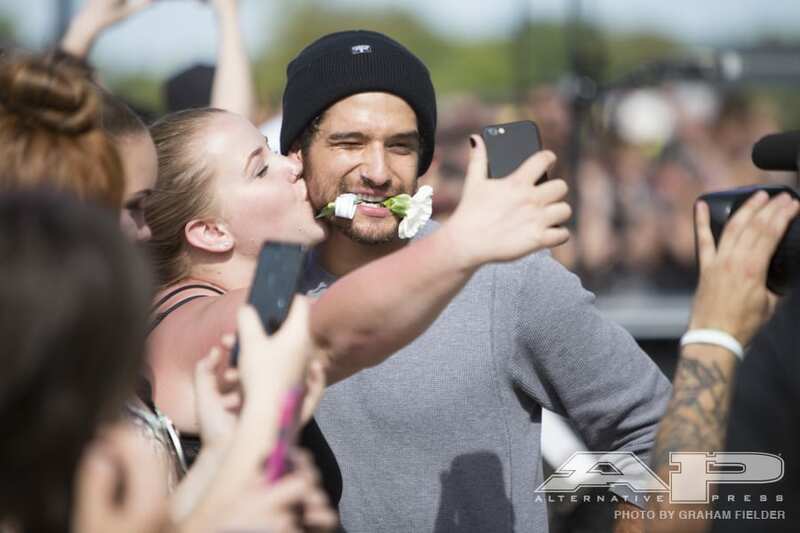 Tyler Posey on the 2016 APMAs Red Carpet. 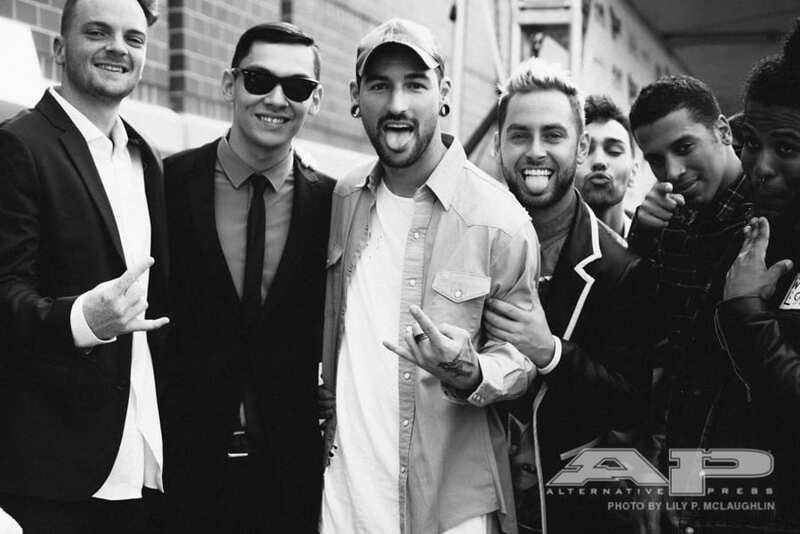 Before the 2016 APMAs even kicked off, we had some memorable moments on the Red Carpet. 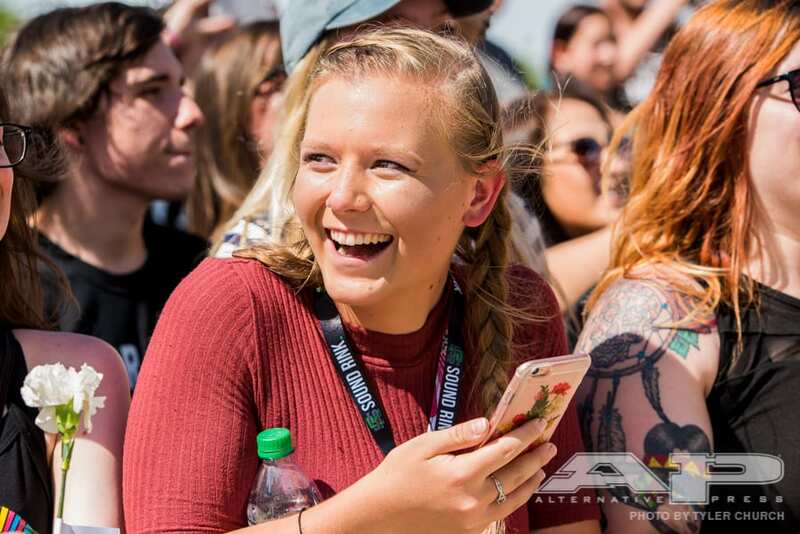 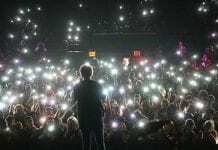 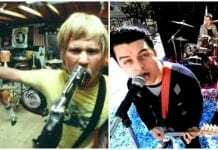 Here are some of the best our rockin' photographers captured. Enjoy!